While growing up in an Italian town on the outskirts of Naples, designer Alessandro Trincone felt like an outsider. He had to get out, moving away at 18 to study at La Sapienza in Rome, followed by stints at the European Institute of Design in Rome and Osaka Bunka in Japan. He felt misunderstood. 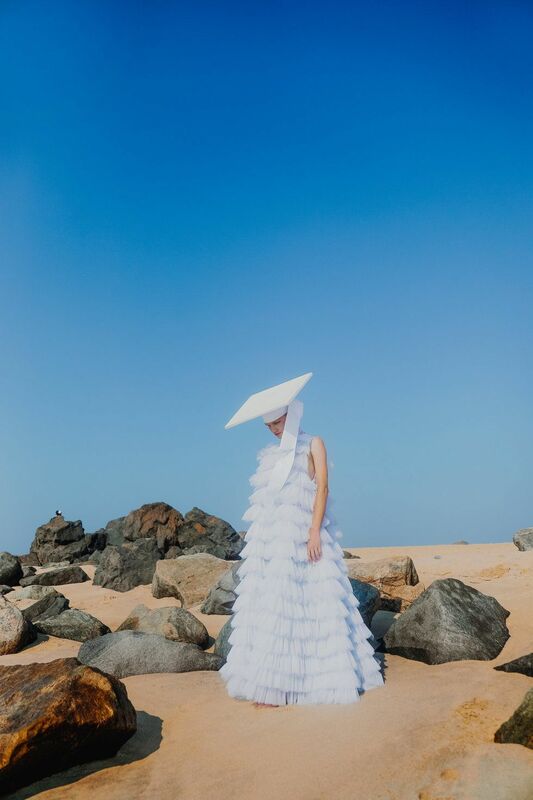 But the challenges of adolescence manifest themselves in his work: featherweight, confection-like garments that recall classic elements of womenswear, fashioned as genderless clothing (though his most recent collection was presented during New York Fashion Week: Men's). "All the prejudices towards me and my creations that I endured during my teenage years are dragged into art," he told PAPER. "And they were beautifully transformed." Trincone uses feminine materials, finishes, and silhouettes on the male form, in the manner of designers like Alejandro Gómez Palomo of Palomo Spain. "Why can't men be delicate, neutral, and flamboyant, exactly like women?" he asked. "There are a lot of people like me who want to be more eccentric, different from the classic men's image. But they can't, because of images that society has imposed. My goal is to inspire those people to fight this problem, to be totally, 100% themselves." "Clothes should be for everyone." 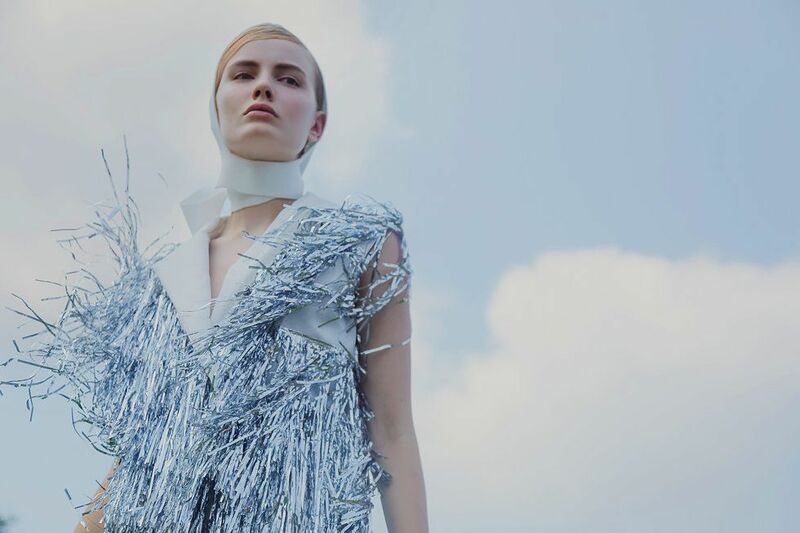 The designer has become a pioneer in the field of genderless fashion. In August of 2016, Young Thug famously wore Trincone's designs — a Japanese-inspired azure skirt with a white button-down top and canonical hat — on the cover of Jeffrey, his hit mixtape. "In my world, of course, it don't matter: You could be a gangster with a dress or you could be a gangster with baggy pants," the rapper said in a Calvin Klein campaign video. "I feel like there's no such thing as gender." "In my childhood, sometimes, I felt so bad about wanting to buy something in a woman's shop," Trincone said. "But everyone should wear whatever they want to. Clothes should be for everyone."